Welcome to Jordan. We will meet you upon arrival at the airport and assist with your luggage. We will then transfer you to your hotel in Amman or in Madaba. Day 2: Madaba church/Mount Nebo/Dead Sea/King's Highway/ Dana Nature reserve. Have breakfast at the hotel. 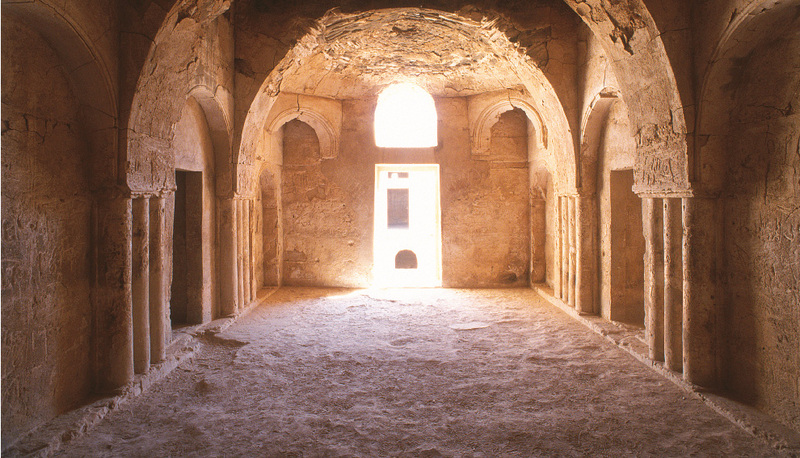 We will begin by visiting the sites in Madaba, Mount Nebo, and experiencing the medicinal effects of the Dead Sea. Driving down the King’s Highway, we will arrive at Dana Nature reserve. We can spend the night at the Guest house in nature reserve or a local hotel. Day 3: Hiking in Nature reserve village/ transfer to Little Petra/ Hiking to the camp around Petra. Following breakfast, we will spend part of the day hiking in Dana visiting the stone housed village. Afterwards we will drive to Little Petra and hike through the deserts and canyons of Little Petra. We will spend the evening camping in Little Petra, enjoying traditional Bedouin food cooked in the fire in front of you. After breakfast we will begin our hike up the back way to the Monastery of Petra. This hike is a less traveled road and you can explore more of the natural surroundings before entering Petra. From the top of Petra at the Monastery, we will work our way down and visit the sites of Petra ending at the Siq. 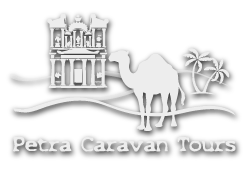 We will spend the night camping in the canyons of Petra and have a Bedouin dinner. 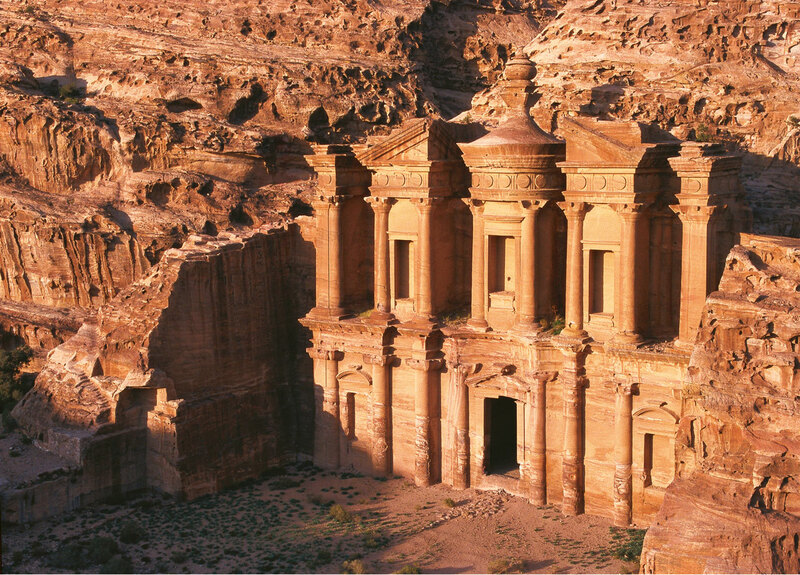 **Option: Stay one or two days in Petra; or one day in Petra then go to Wadi Rum. 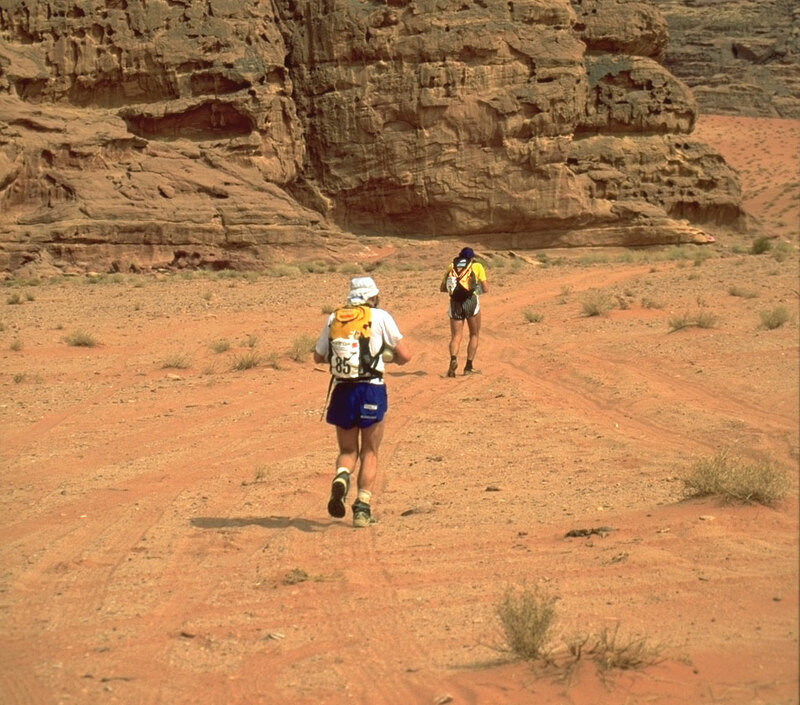 Next we explore the vast desert of Wadi Rum. We will spend most of the day having jeep tours of Wadi Rum, climbing rocks and sand dunes, and hiking in the area. If you are interested in camel riding, please let us know. 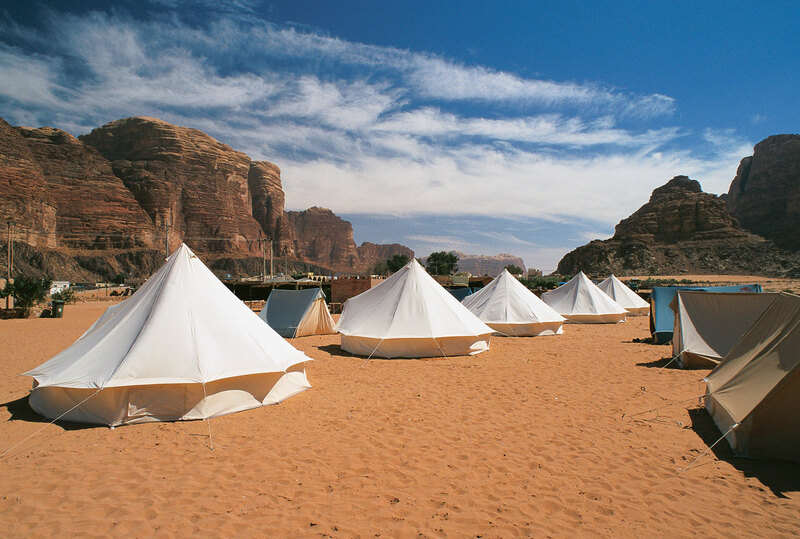 In the evening, we will eat and sleep in the camp in Wadi Rum. You will enjoy Bedouin food, Bedouin music, and entertainment. We will spend another exciting day in Wadi Rum; having jeep tours, hiking tours, camel rides, and spend the night at a different campsite. Day 7: Aqaba snorkeling, diving, relaxing. After camping in Wadi Rum, we will drive to Aqaba. 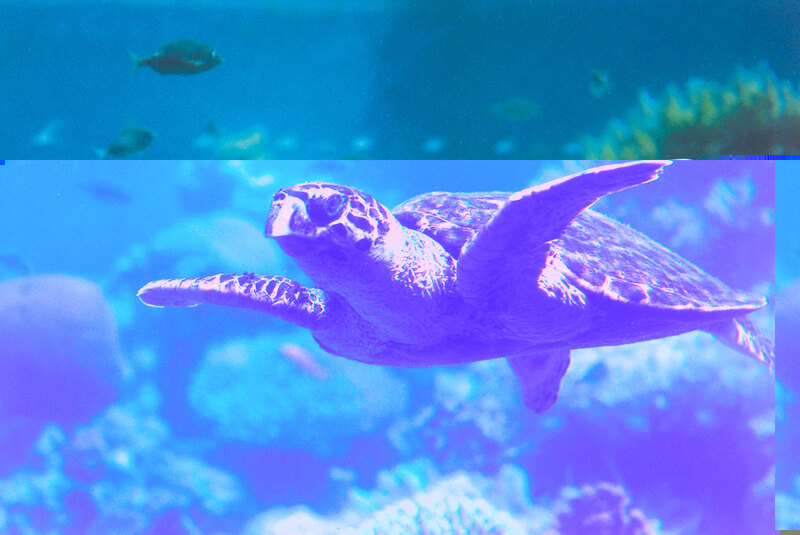 In Aqaba you can have a personal free day to shop, go diving, relax at the shores of the Red Sea, or anything you wish to do. 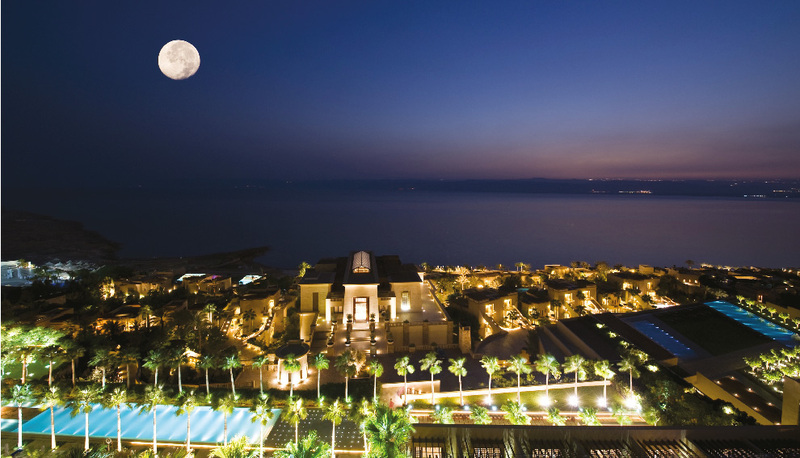 We will spend the evening in a hotel in Aqaba. After breakfast at the hotel, we will transport you to the airport to check-in to your departure flight. Included: Guide, transfers, entrance fees to sites, full-board, camping equipment, hotels 3-4 (double-rooms), and Wadi Rum experience. Excluded: Personal insurance, tips, drinks, airport transfers, Aqaba diving, personal day in Aqaba, Bedouin music, and exit tax. What you can bring for an adventure tour: Sleeping bags, camping supplies: boots, jackets, flashlights, hats, personal hygiene products, personal vitamins and medication, anything that is a personal necessity.